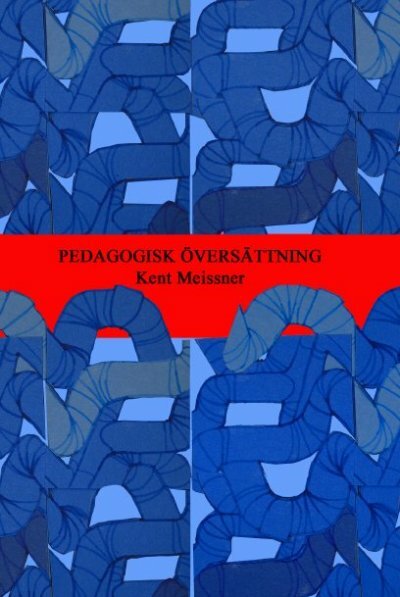 If you are a teacher: Some students may sometimes be difficult to pedagogically get hold of. You've thought a lot about the student's functioning in school and have tried several different ways of reaching the student's abilities. Can a school psychological test be of some use? If you are a school psychologist: Occationally you're thinking about if the results of the WISC-test adds something to the student's tuition. ° The method "Pedagogical Translation" can give the teacher additional opportunities to discover new pedagogical approaches to the student. The results of the psychological test may be transferred into practical and workable pedagogy for the student. Since the 1990s, a couple of special educators and myself, working as a school psychologist, completed over 800 testings of students in all grades of primary schools with the aim of finding the student's strong and weak educational pages and how they interact.